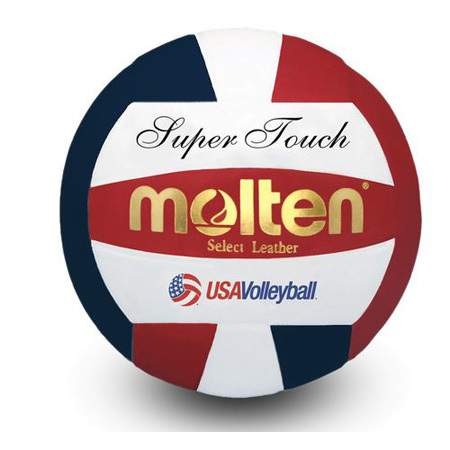 Official volleyball of the NCAA Women's Championships. Premium Japanese leather. Uni-bladder cotton wrapped construction. Indoor use.